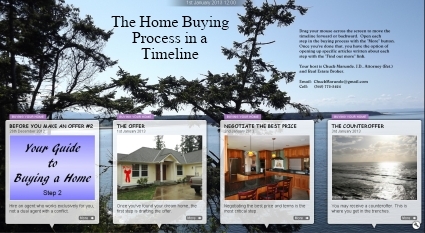 The home buying process can be laid out in an orderly timeline. As a visual aide, this is a great way to picture exactly what happens and in what order during the home buying process. I’ve written articles for buyers explaining the home buying process, but now I get to show you with this visual aide. Click on this image below for an 18-step home buying process. You can scroll from step to step, and within each step there is a link to a full explanation. There is so much to the home buying process. There are also important steps to take long before you make an offer on a home. 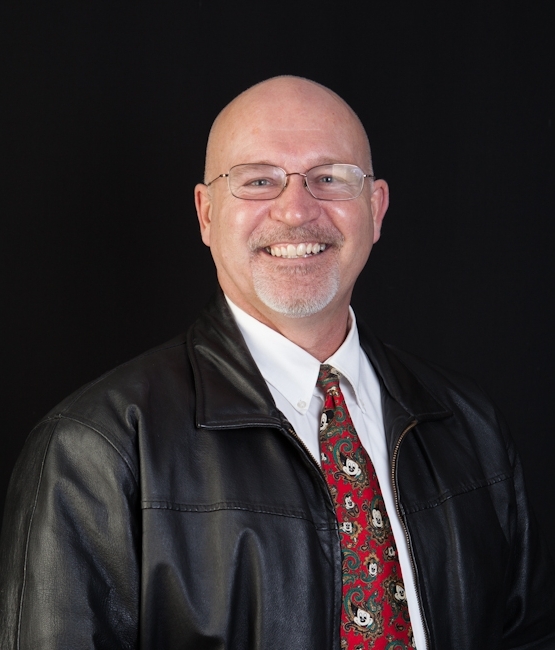 In this Home Buying Process timeline, I walk you through the entire process, including the preliminary steps, the offer, the counteroffer, negotiating, the home inspection, financing, the appraisal process, the short sale process, foreclosures, well inspections, septic inspections, easements, covenants, and the escrow process. And each step includes articles written specifically about that process. Some steps on this timeline have multiple articles if you want to learn more. 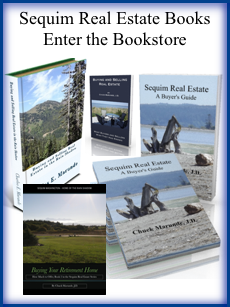 Go to the Sequim Home Buying Process or click on the image above. There was a day long ago when you could purchase a home on a one page contract. 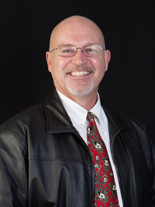 Today the home buying process is full of traps for the unwary. I hope this timeline and the linked articles are helpful if you plan to walk through the home buying process soon.